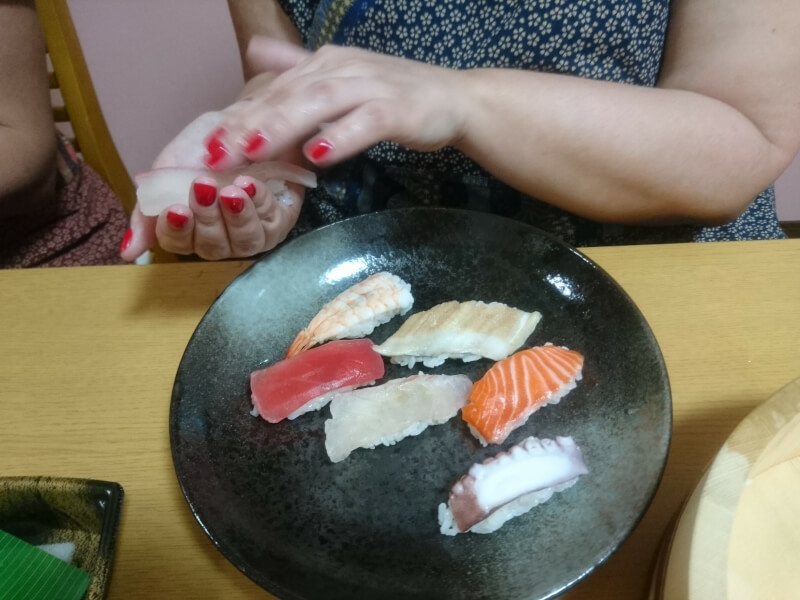 Making nigiri-sushi is a skill that is difficult to master alone. Get a hands-on experience under the guidance. 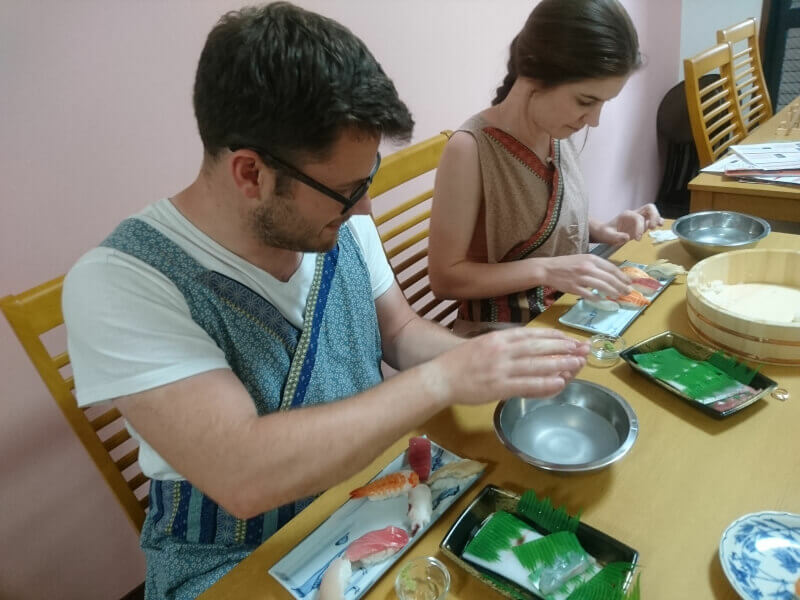 In a small group of no more than 8 participants, learn how to make nigiri-sushi, as well as miso soup. 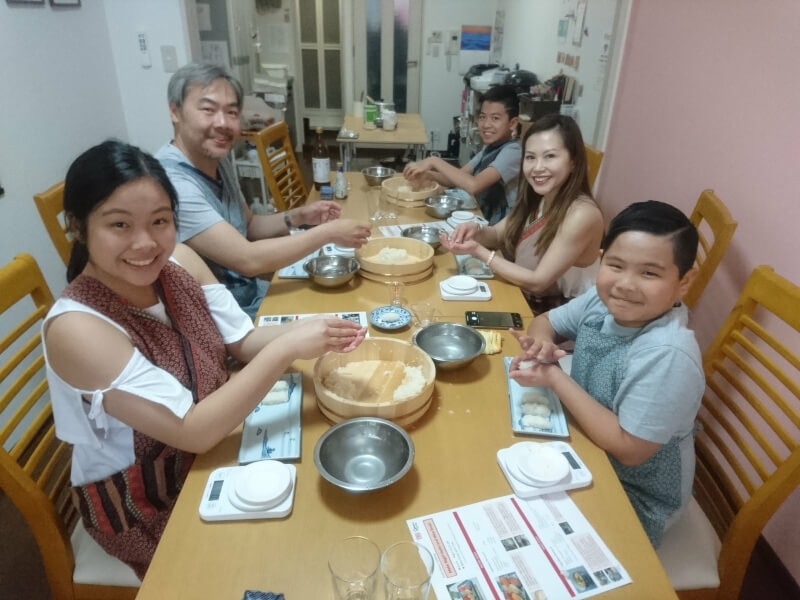 Program--- Enjoy making nigiri-sushi experience! 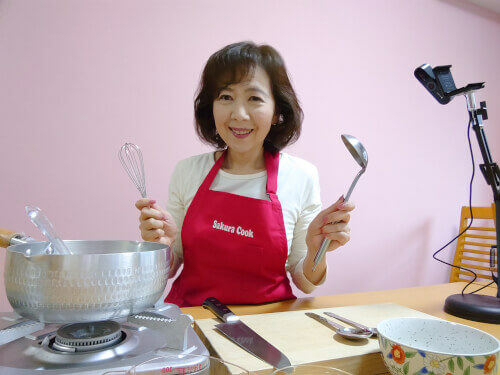 The class starts at making on your own sushi rice. 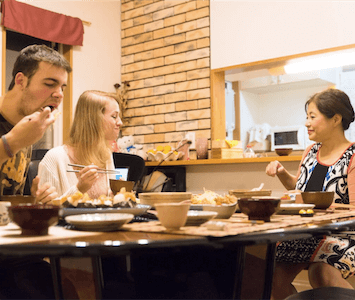 Your instructor provides a wooden tub and paddle for each participant so that you can make your own sushi rice separately. Next, making traditional Japanese stock ‘Dashi’ then make Miso soup with fancy shaped vegetables and tofu. 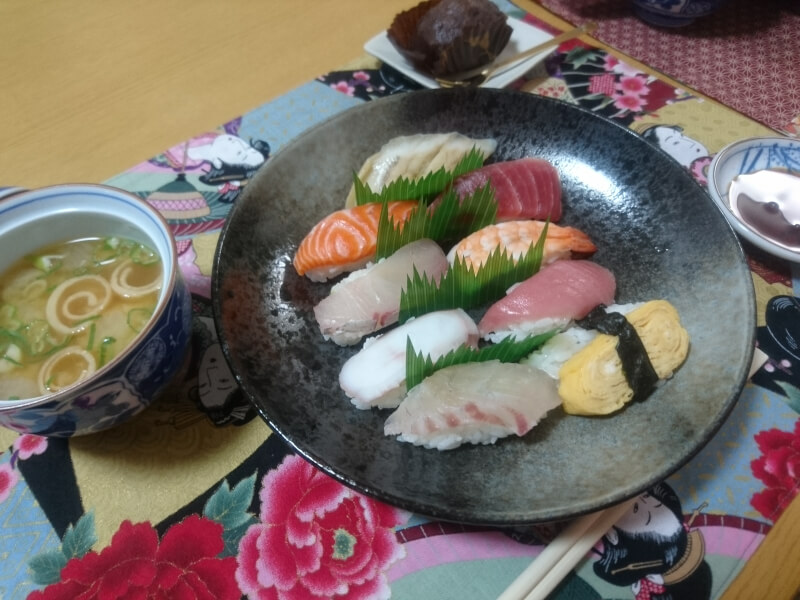 In the main section of this experience, you make 8 nigiri-sushi with high quality fresh fish! 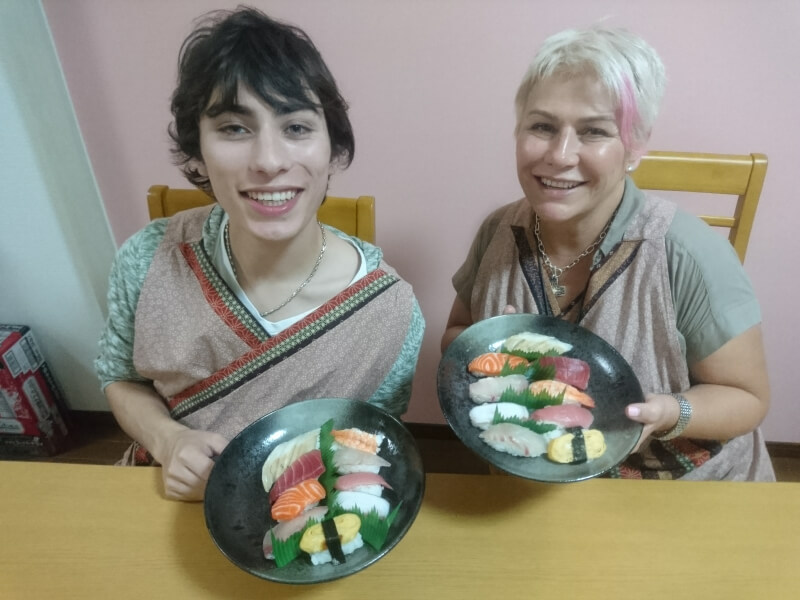 Your instructor teaches you how to make nigiri-sushi step by step. 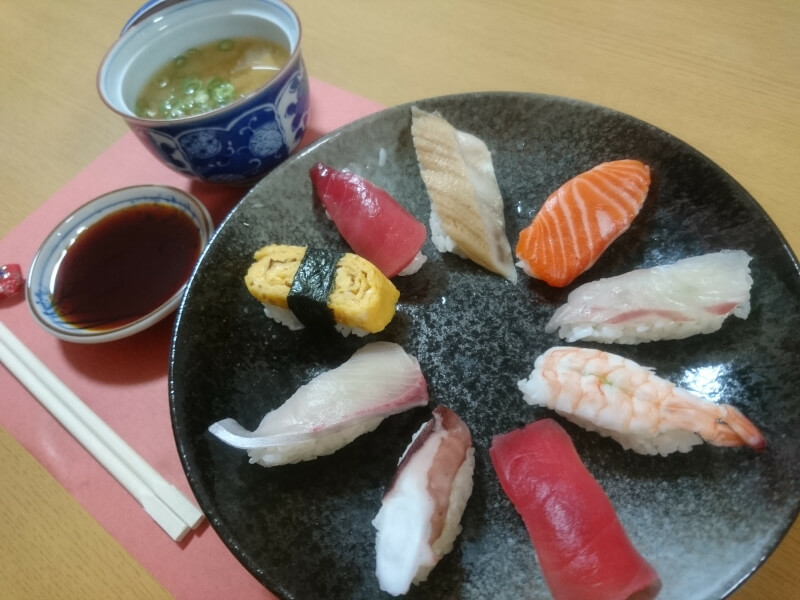 You will definitely be able to complete a wonderful nigiri-sushi! *We also have an authentic sushi course dishes program. *Please let us know if you have any food restrictions in advance.